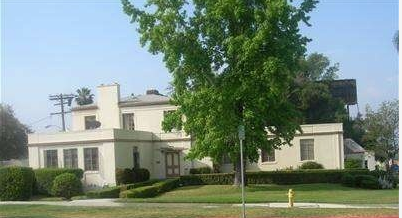 The modest art deco flourish over the front door suggests a bit of aesthetic history in the building that stands on the southeast corner of Fair Oaks and Mariposa. 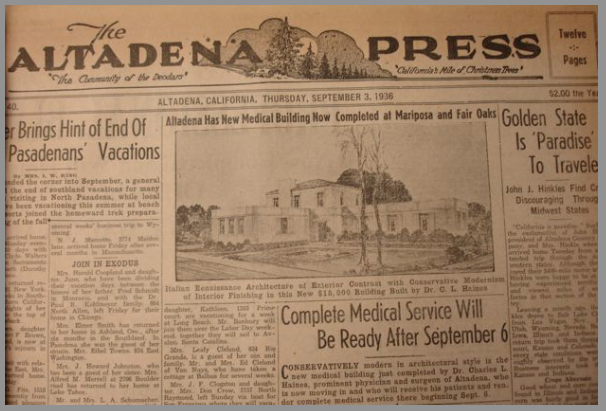 We found out about it in the September 23, 1936 copy of the Altadena Press: "Altadena has new medical building now completed at Mariposa and Fair Oaks. 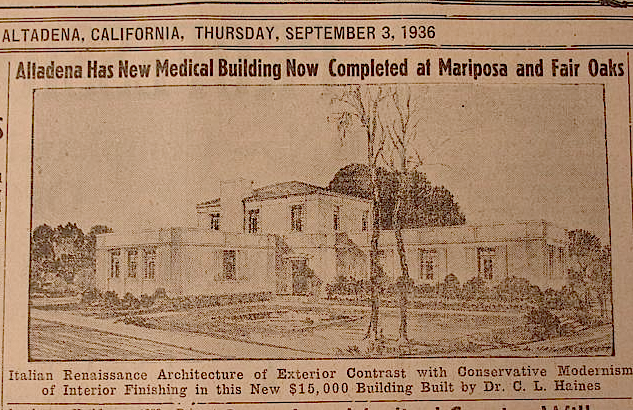 Italian Renaissance architecture of exterior contrast with conservative modernism of interior finishing in the new $15,000 building built by Dr. C. L. Haines." Today the building serves as apartments. According to real estate site redfin.com, the building recently sold. To see more photos including interior shots, click here. Click the track to visit the site! 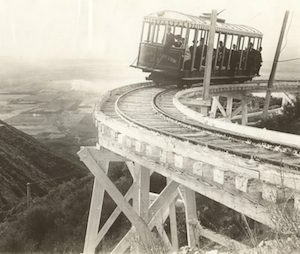 AHS, a non-profit organization, was founded to gather, preserve, and make available information about the people, places and events that have shaped our community in the past. 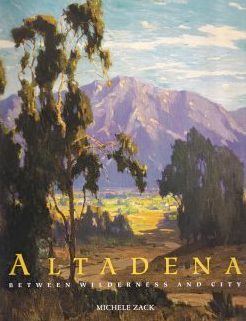 The Altadena Historical Society is proud of its history. Founded in 1935, we are one of the oldest volunteer organizations in the community. Visit our website. Visit our online store to join or renew your membership. 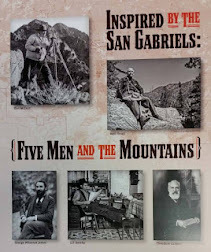 CURRENT EXHIBIT: "Inspired by the San Gabriels: Five Men and the Mountains"
There's lots to do and it's all fun! Check our website for details on volunteering. 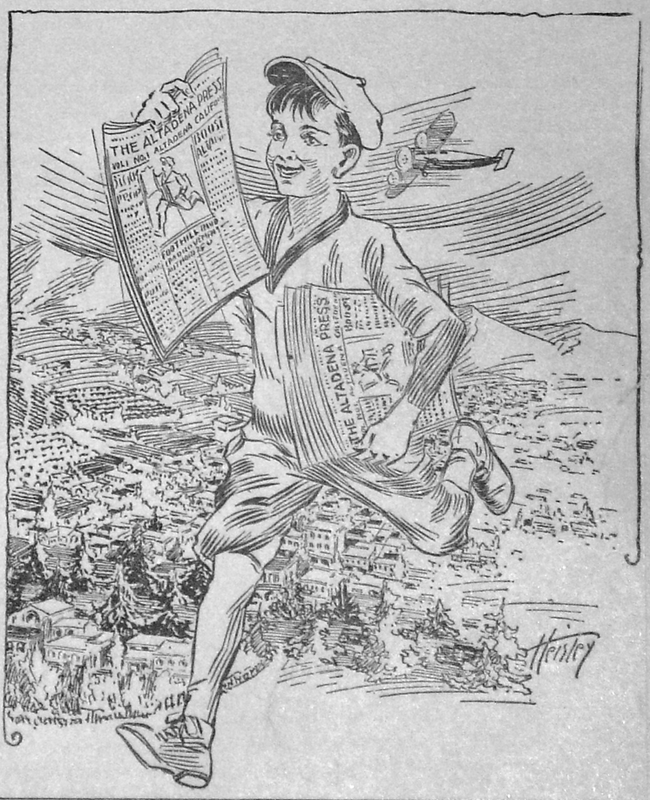 Back issues of the AHS newsletter are online.